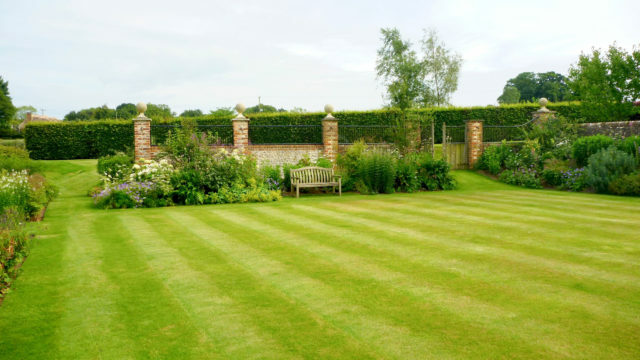 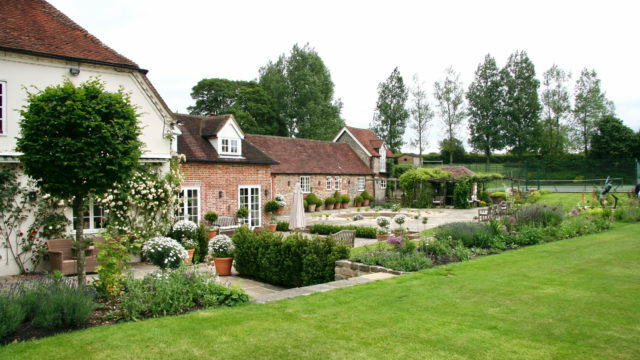 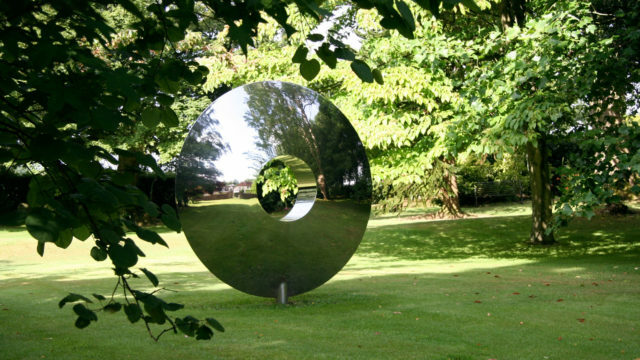 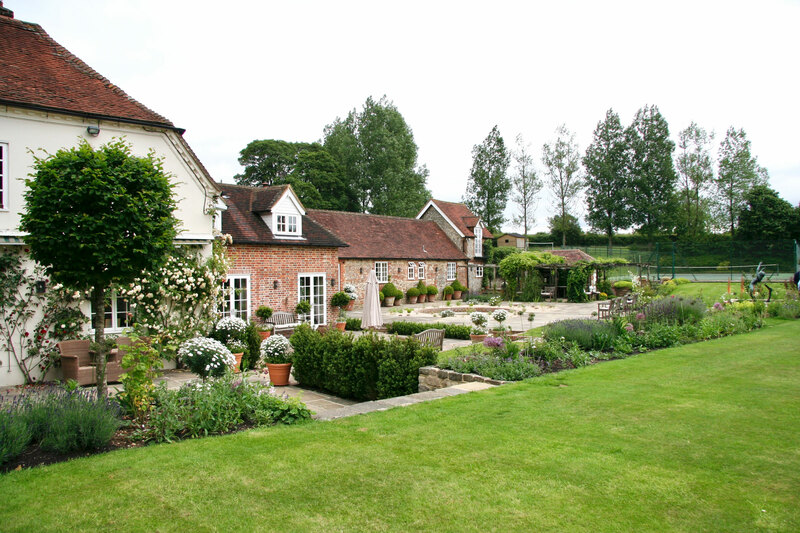 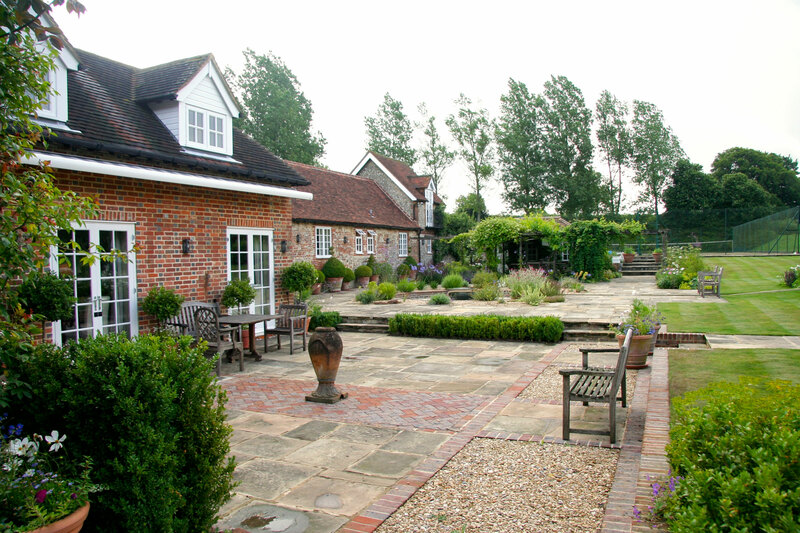 I was appointed by my clients at the start of an extensive renovation project near Petersfield. 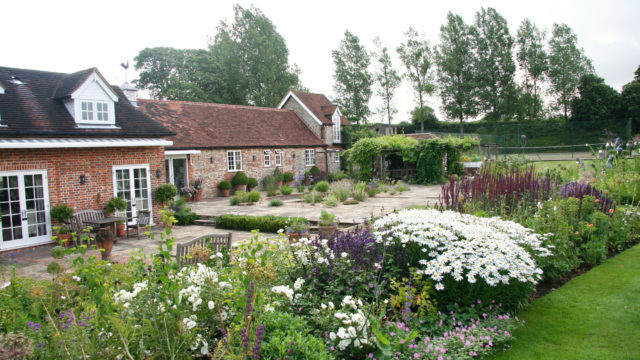 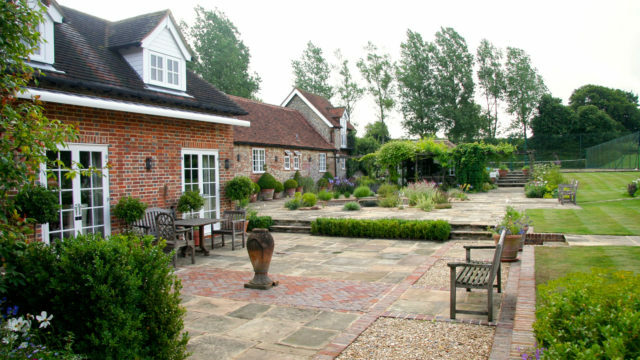 The house comprised 3 buildings of different ages and the area outside the house desperately needed updating and completely redesigning to reflect the rural location and to give my clients a beautiful garden to enjoy. 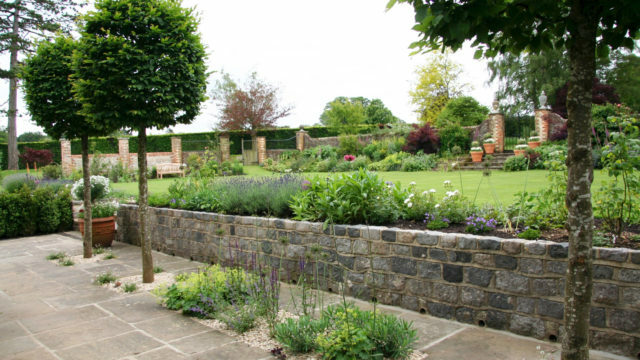 A large area of paving, an unwanted swimming pool, and tropical rockeries were transformed into a series of terraces which divide the garden directly outside the house into intimate spaces, each with their own character. 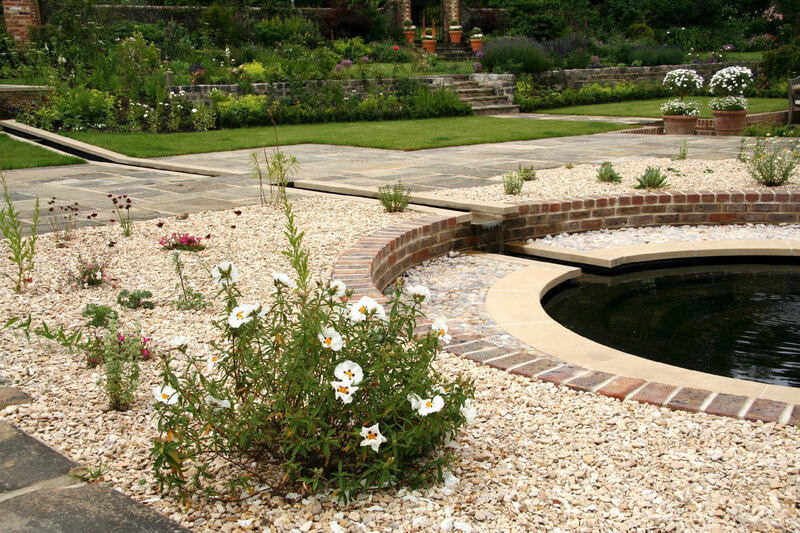 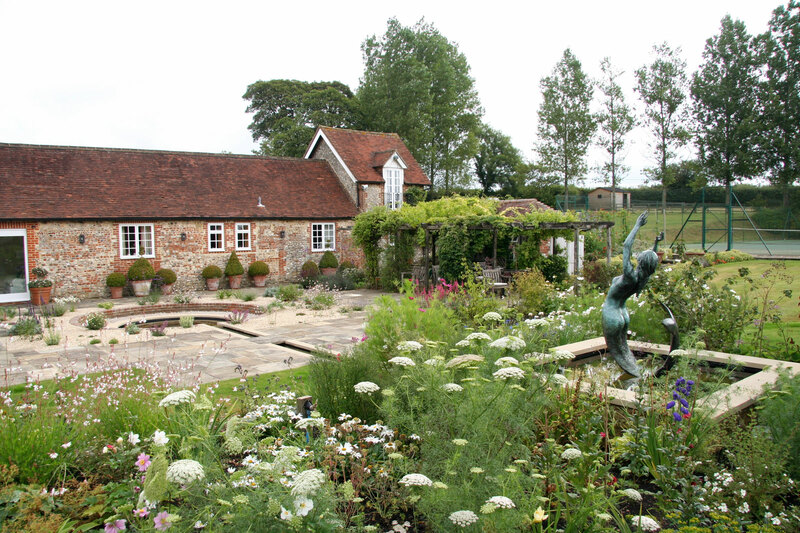 The old swimming pool has been replaced by a gravel garden and circular pool. 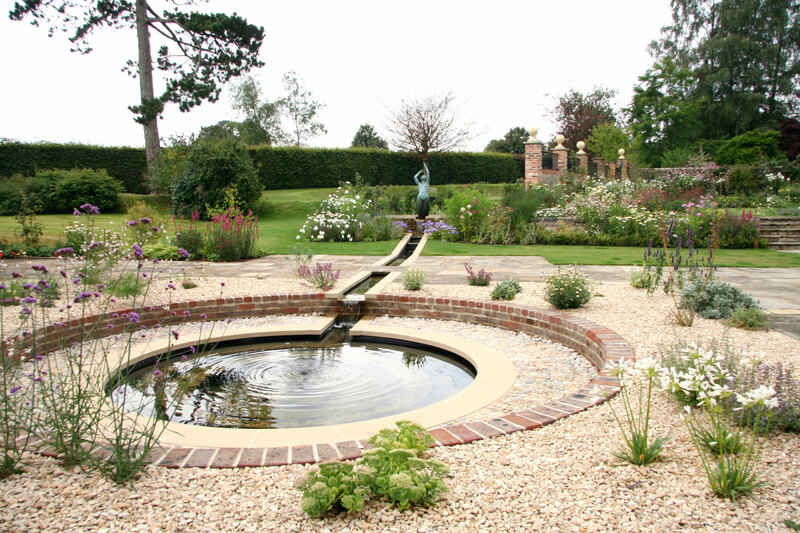 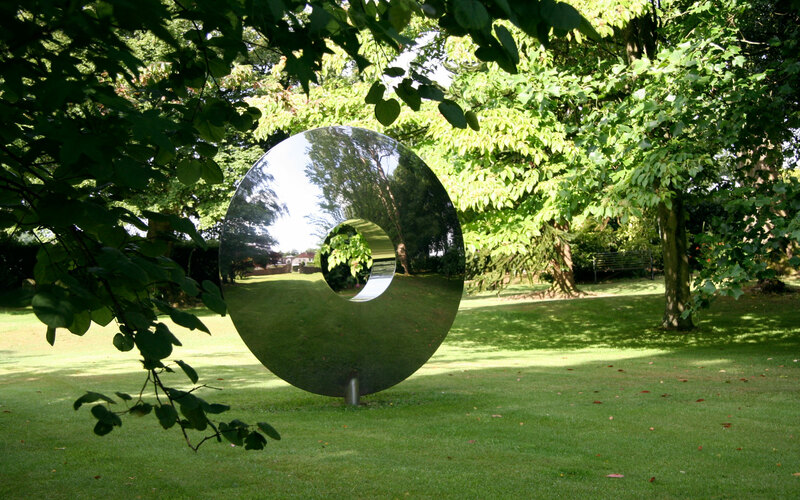 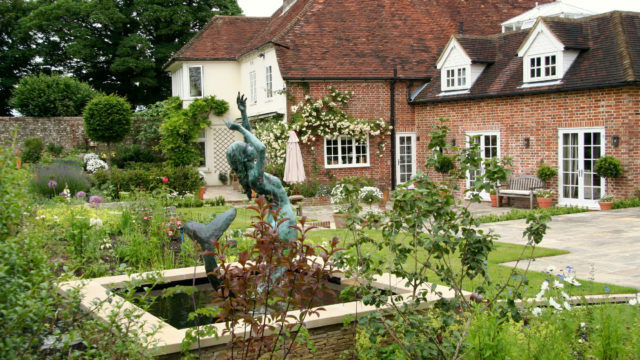 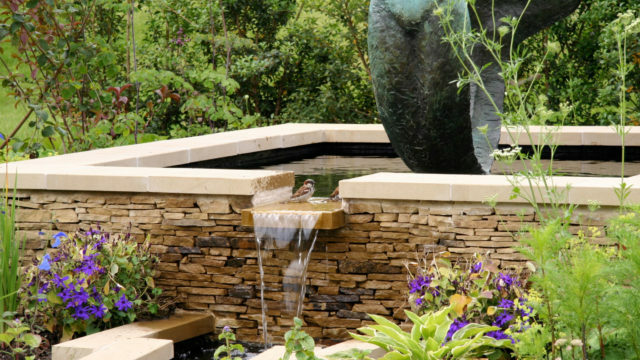 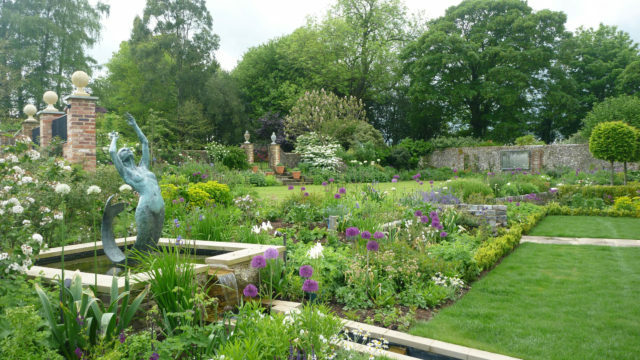 The upper lawn is surrounded by colourful planting, and a raised pool provides a home for my client’s favourite sculpture. 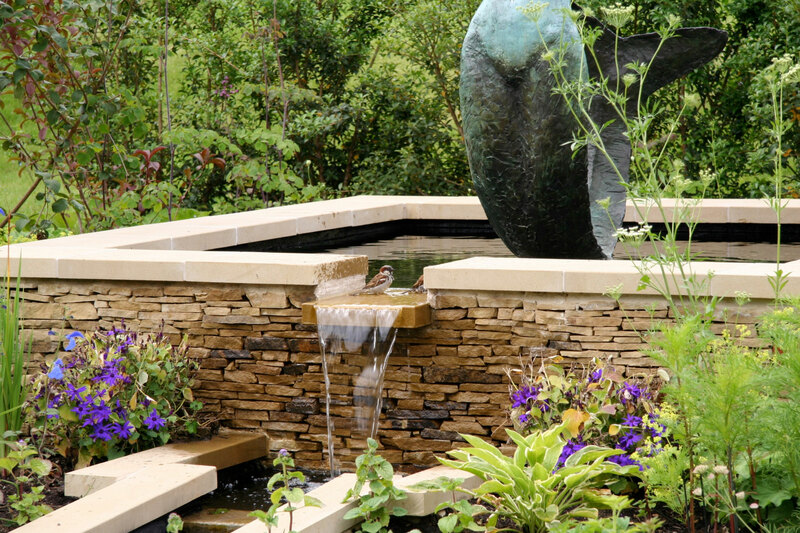 Subtle garden lighting has been used throughout the space to illuminate key features such as steps, sculpture and trees. 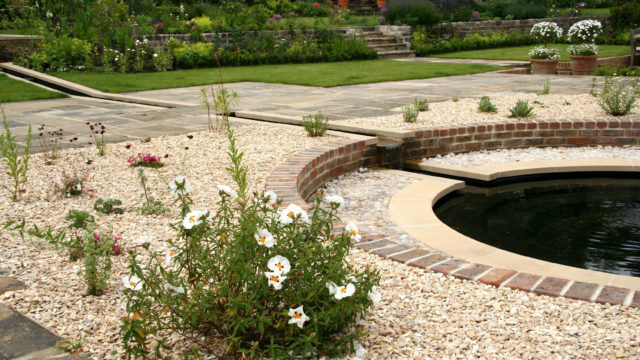 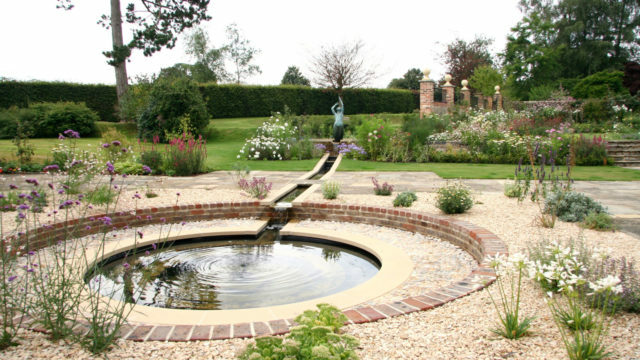 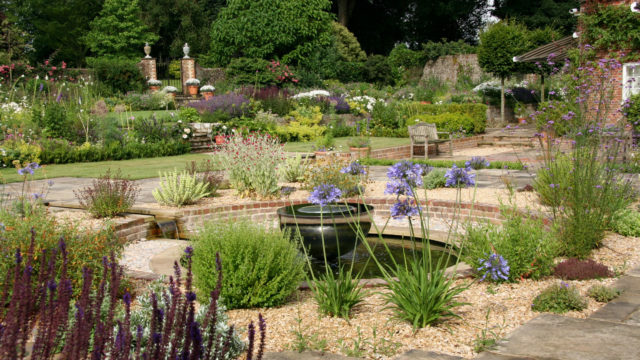 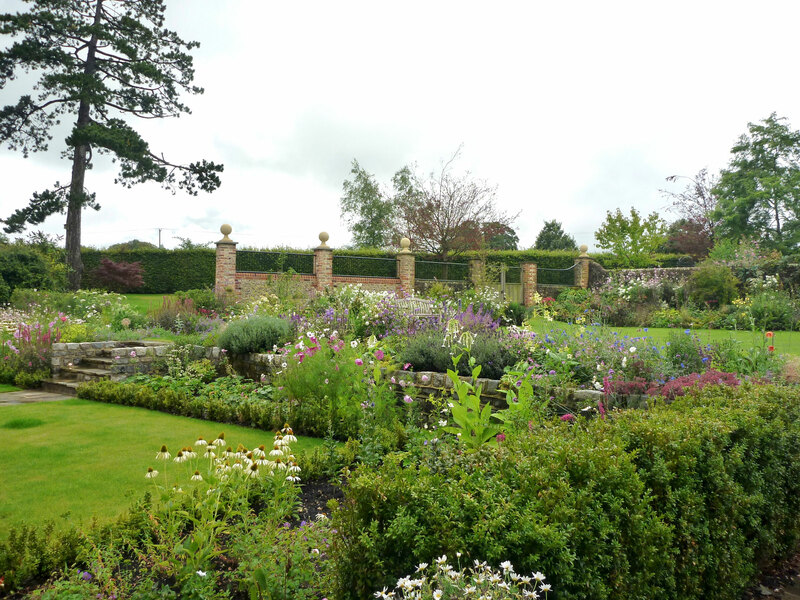 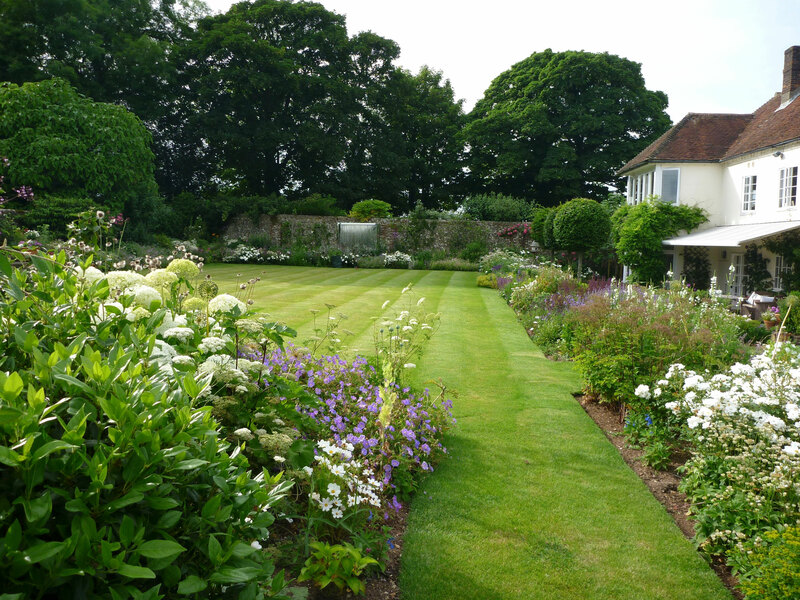 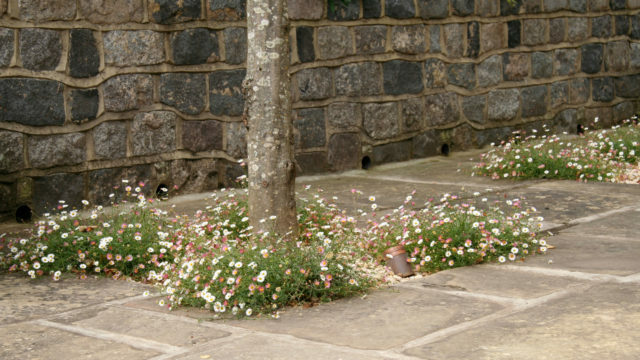 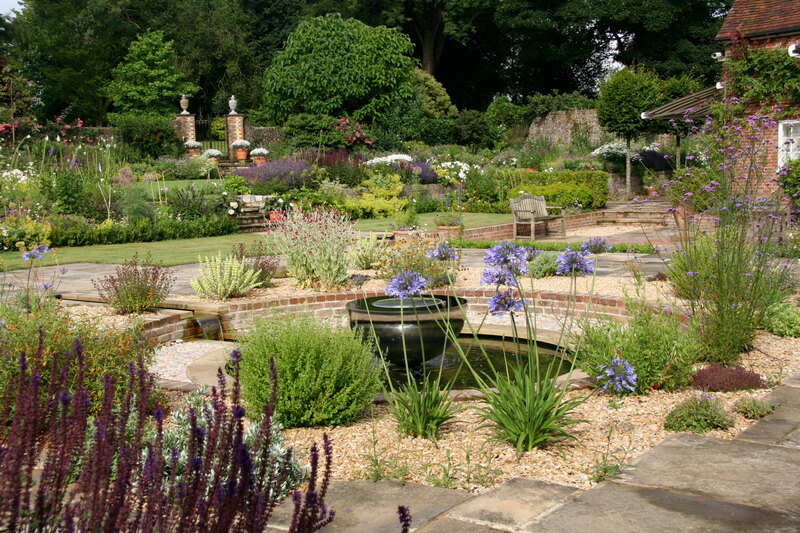 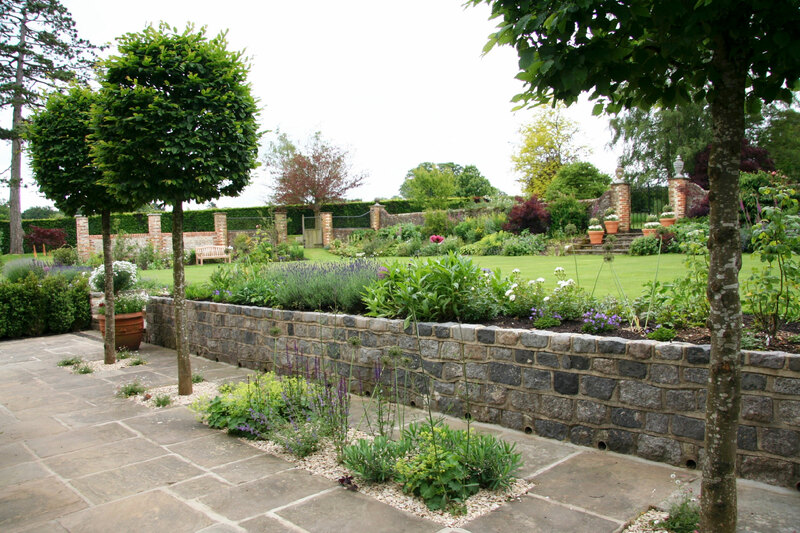 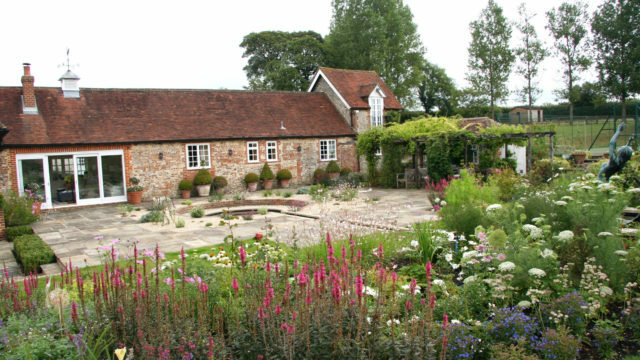 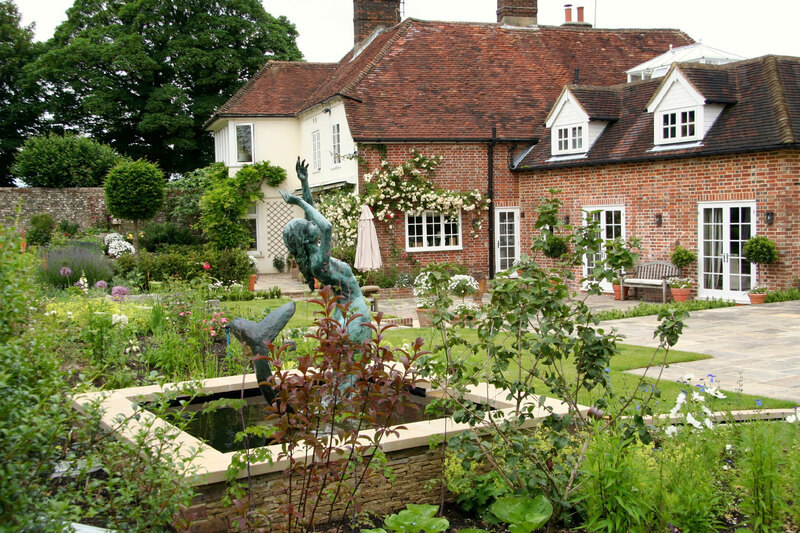 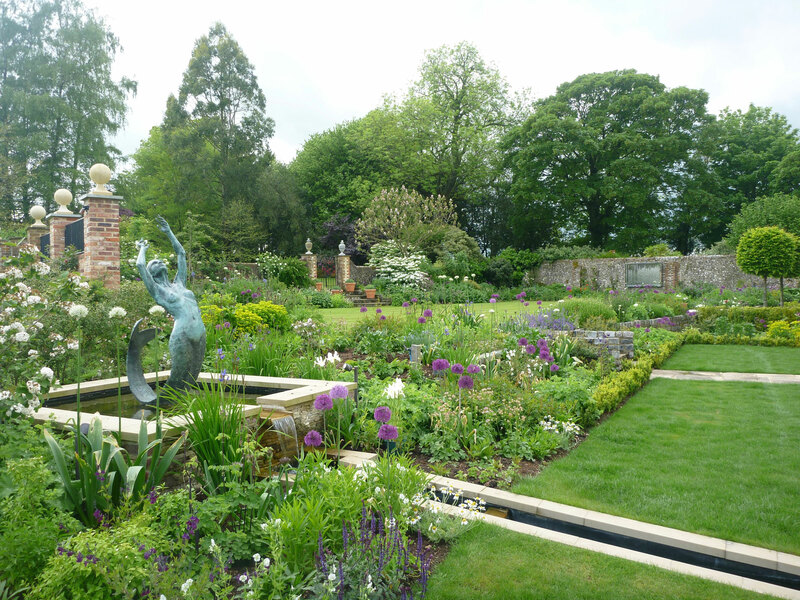 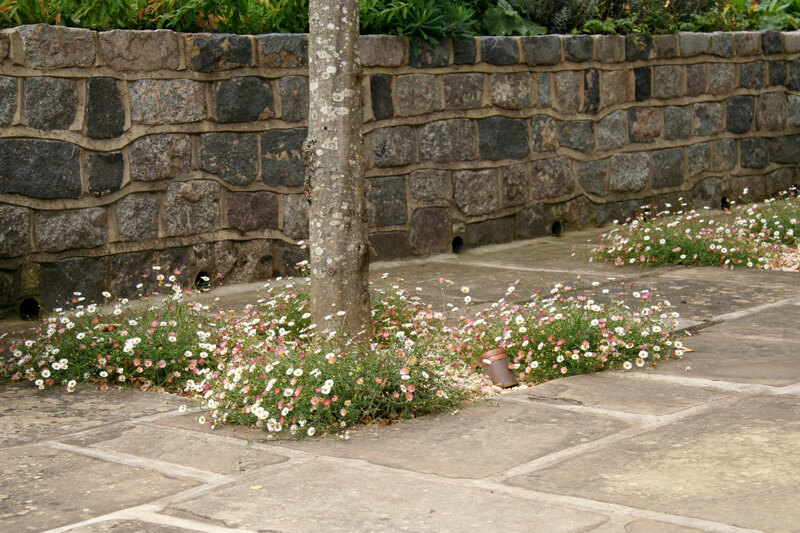 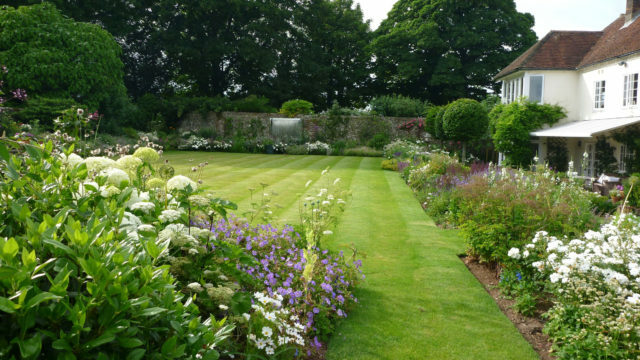 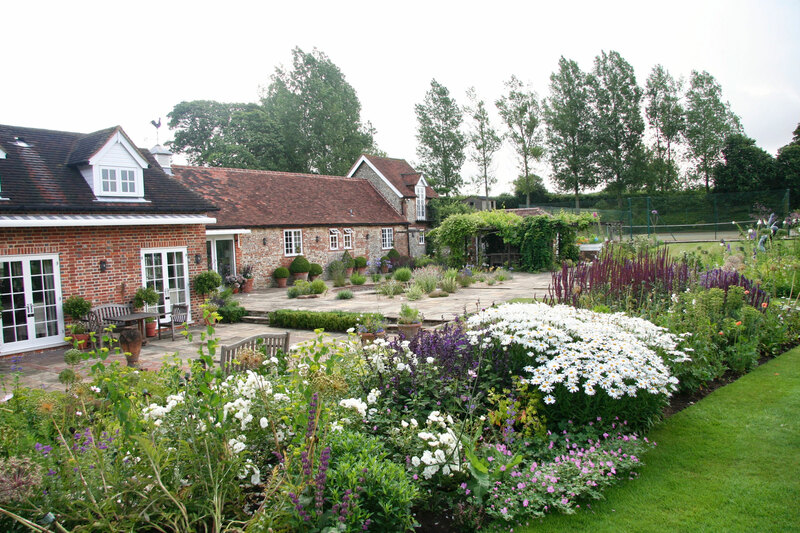 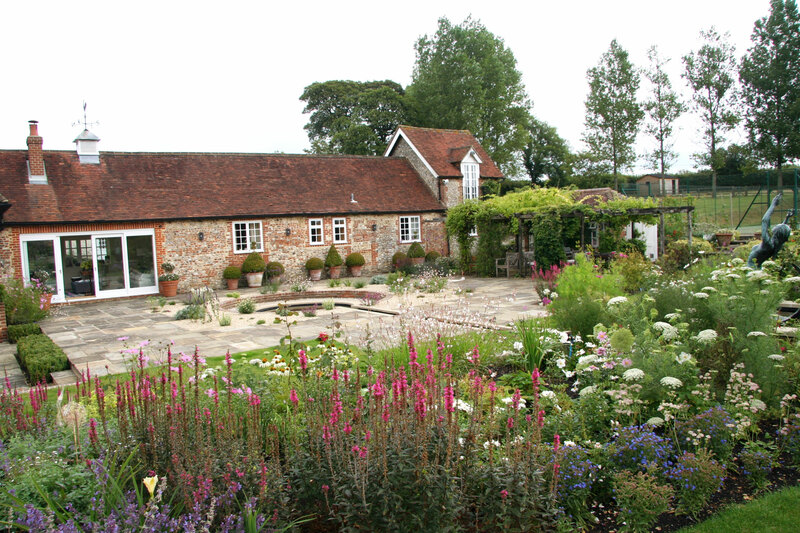 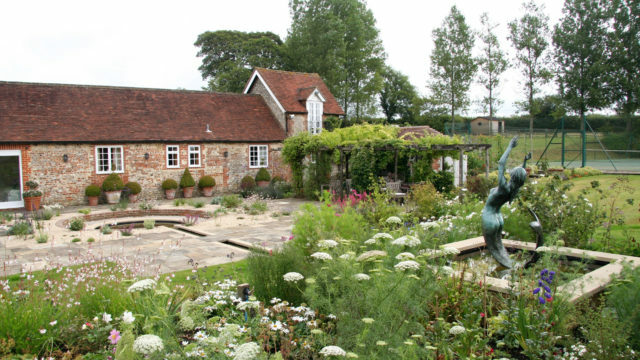 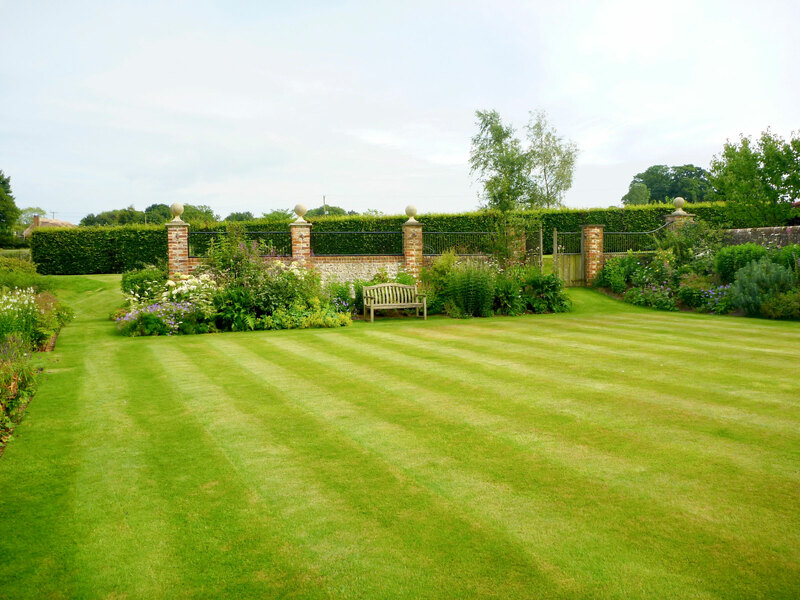 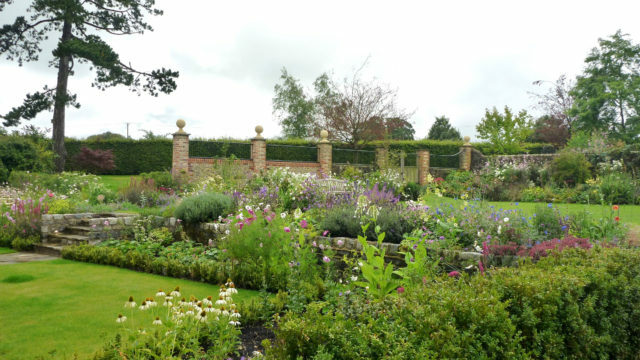 To see how this garden developed from start to finish, check out the Case Studies page.